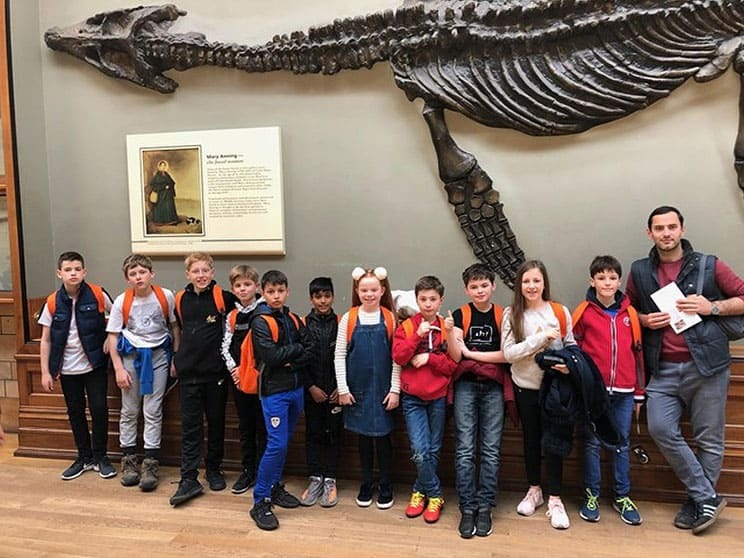 Our Year 6 pupils have undertaken a wonderful and informative trip to London. Taking in a tour of the Houses of Parliament as well as some down time watching “Wicked”. They also enjoyed the delights of the Natural History Museum.